Thinking about getting married abroad…? 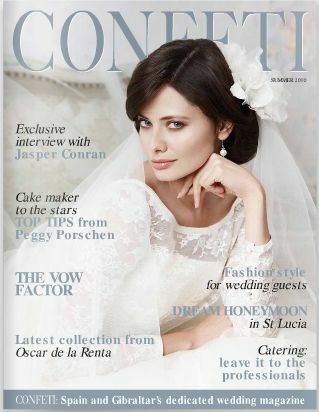 Confeti magazine is an excellent resource for UK Brides planning a wedding in Spain. This has to be the most comprehensive read for anyone thinking about this option for their big day. 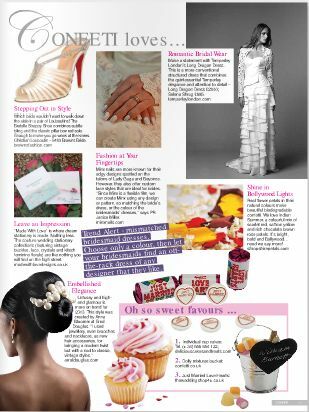 And it’s amazing to see our rose & floral vintage wedding stationerydesigns featured in their ‘Confeti loves…’ Summer 2010 issue page 11. 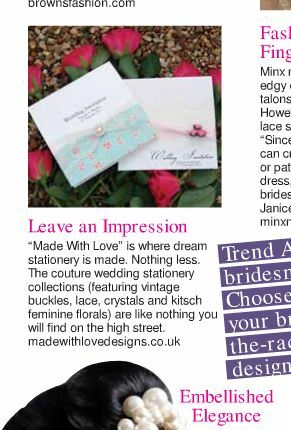 A big thank you to Nicola & the team for an excellent magazine and for featuring Made With Love’s pretty Summer wedding invitations perfect for summer weddings.